Norrin Radd was born on Zenn-La, a planet of long lived advanced humanoids who, through years of hard work, created a sort of utopia. Throughout his life he began to grow restless, for the utopia he lived in, didn’t include any struggle. He longed for the challenges of the long dead past. Soon Zenn-La was confronted by the entity known as Galactus, a lone survivor of the universe that existed before our own. 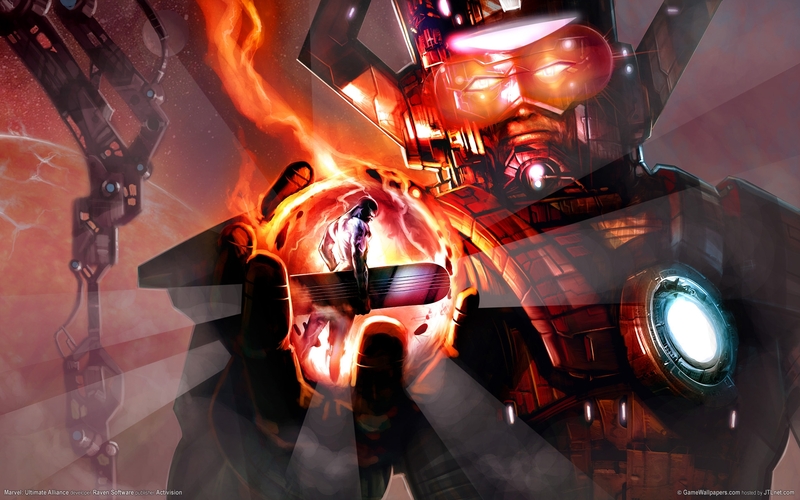 Galactus with his insatiable hunger for raw energy, consuming living planets, travels to Zenn-La. The science council contracts Norrin to leave the planet and confront Galactus, to attempt to make a deal to save the planet. Upon meeting Galactus, Norrin trades his life into servitude for the safety of his home planet. Immediately after, Galactus changes Norrin into the Silver Surfer so that he may go out and find new worlds for Galactus to consume. 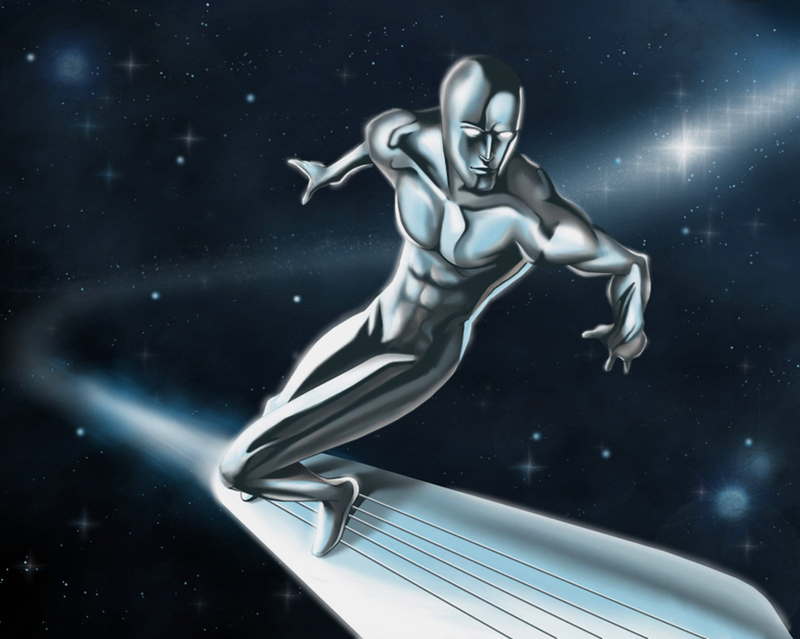 As a reference to a childhood memory Norrin, is changed into a silver skinned surfer with the ability to manipulate matter and energy as well as the accompanying standard super strength/speed/agility/invulnerability and etc.. It will be curious to see how Fox handles the future of the Fantastic Four since their newest film is a slight departure from the standard comic book timelines. 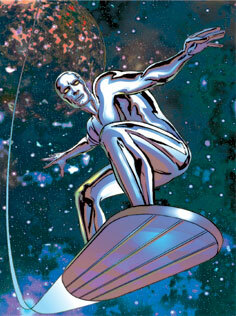 Silver Surfer is a vital part of the Galactus storyline, which in turn is a vital part of the Fantastic Four. So it will be interesting how this new adaptation deals with these cosmic beings, if and when their new franchise gets to that point.